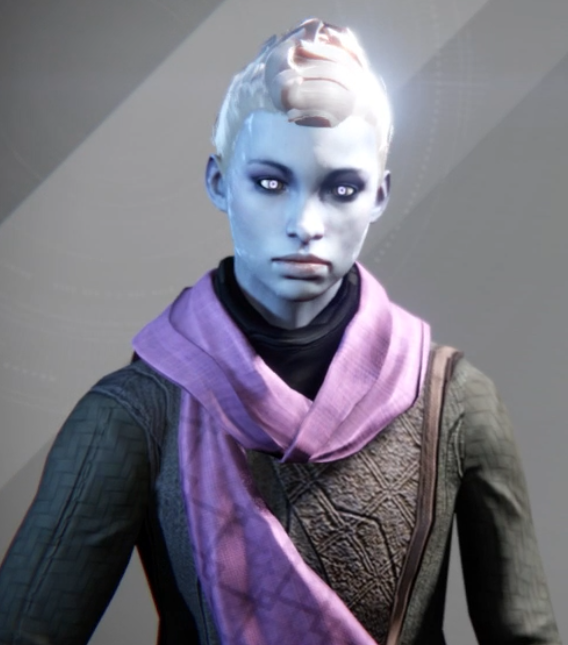 Yesterday afternoon Bungie announced that Tess Everis, the special order vendor in Destiny, will be returning next week to the game. Instead of her usual inventory being made up from promotional code items though, she’ll feature brand new items that will cost a new currency. And that currency – Silver – will only be attained by spending some real world money on it. 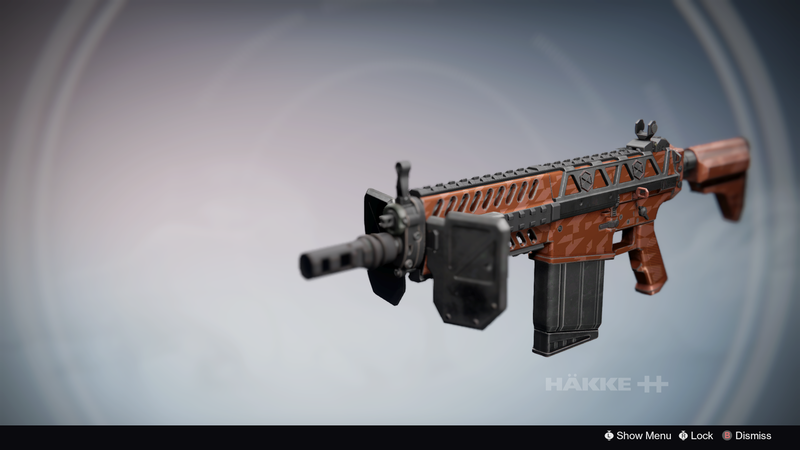 Yes, microtransactions are headed to Destiny, for better or worse, and we all need to just relax a bit. When we hear microtransactions, it more often than not feels like communities fly into a rage about them. We instantly start worrying that developers and publishers will offer up shortcuts to power through a quick couple dollar purchase. And in some games, that actually does happen. Battlefield has featured a series of shortcut packs that unlock all items in a specific class – both in Battlefield 4 and Hardline. As someone who has grinded out all his gear in those games, I do get a little bothered that someone can spend a few bucks and catch up to me in a minute. But all signs point to that not being the case in Destiny. 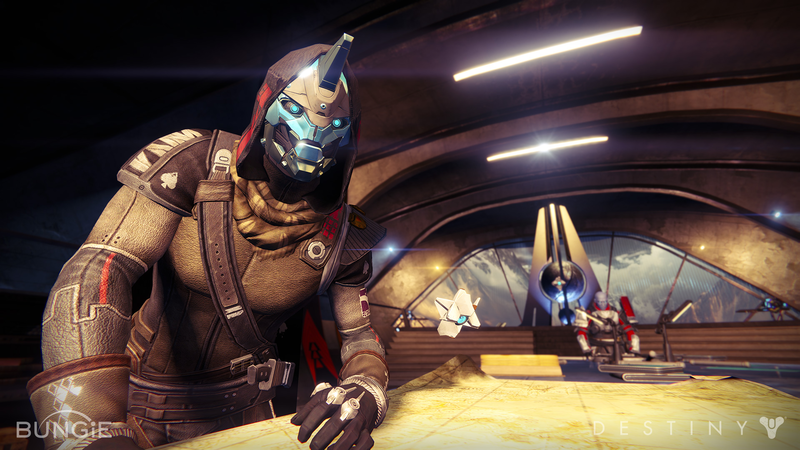 Bungie said explicitly in the news post that they only plan on adding cosmetic items to the new store – in this case, it’s new Emotes. There’s no impact on gameplay with those Emotes, so there really isn’t any harm with adding them in. Of course the community immediately began worrying that this was just the beginning and those shortcut items would show up soon. I totally disagree with that sort of pessimism. 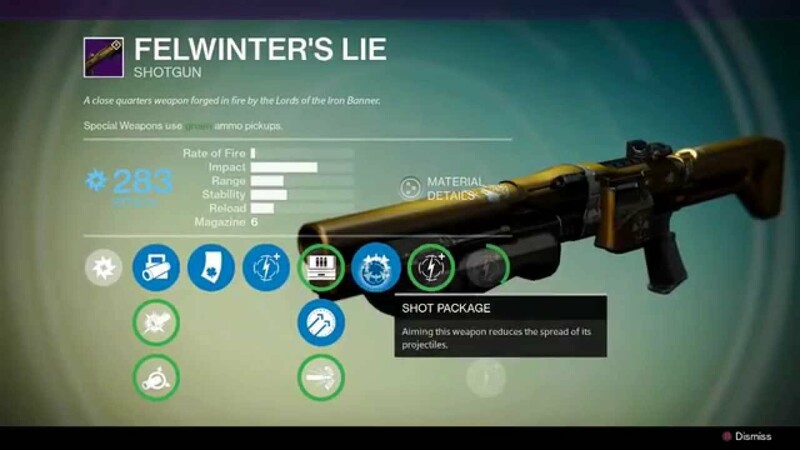 And my reasoning is because of who publishes Destiny – Activision. I may dislike Activision for tending to be a little on the greedy side – and for killing two of my favorite series back in the late 2000’s (THPS and Guitar Hero) – but this is one thing that Activision actually does really well. You don’t need to look any further than their flagship franchise – Call of Duty. The last three games have featured cosmetic microtransactions, starting with Black Ops II. Weapon camos, player skins, calling cards and various combinations of those items have been sold for a few bucks at a pop. Those don’t have any direct impact on the gameplay at all – sure that guy might have lightning painted on his gun, but that doesn’t help if he shoots like a blind guy. 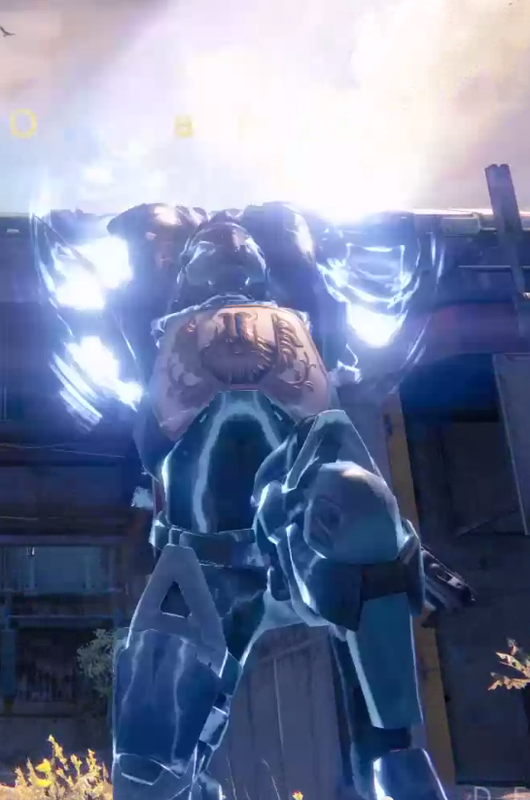 That’s essentially what these new Emotes will do – they’ll look cool, probably some will be rather funny, and might be pretty cool to do in Crucible play; but they don’t directly impact the game. 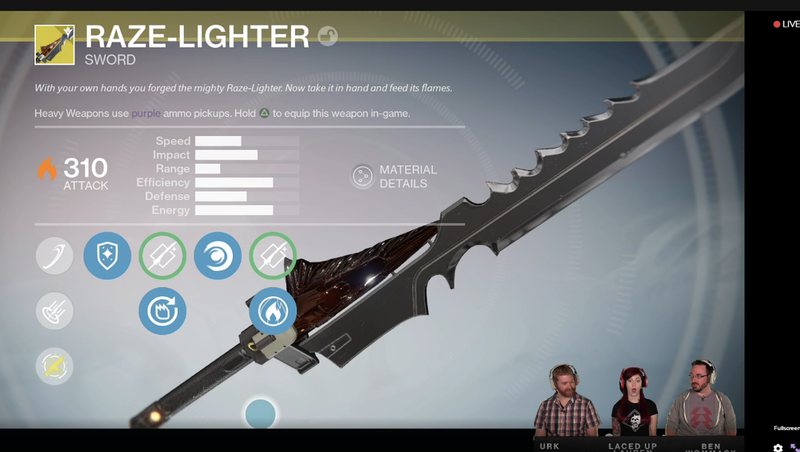 They won’t help you beat Oryx, or win in Trials; they don’t give you Exotic items or help you earn Legendary Marks. What really I think these Emotes – and potential other cosmetic items – do is open up a whole new way for Destiny to evolve moving forward. 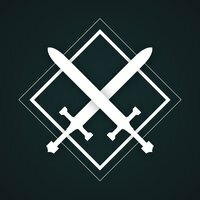 There are already reports out there that the plan is to provide story and mission content now for free and support the game through these small purchases. And I gotta say, I think that might just work. 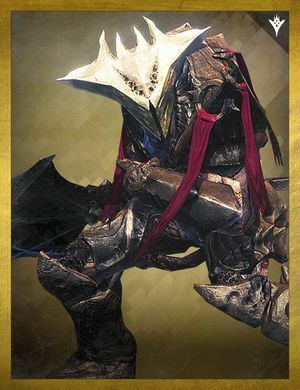 I’m such a fan of the game I might just buy a couple Emotes to show off in Crucible play. 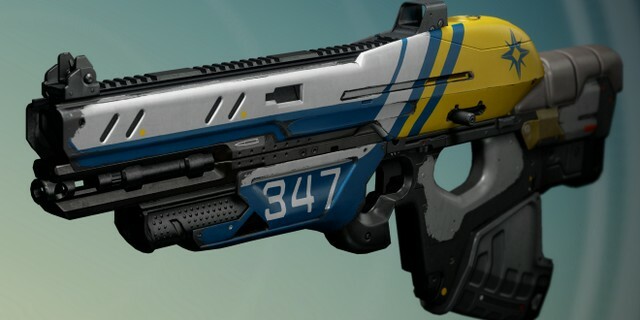 If they end up adding in other cosmetic items, I could see springing on a sweet Jumpship or shader. 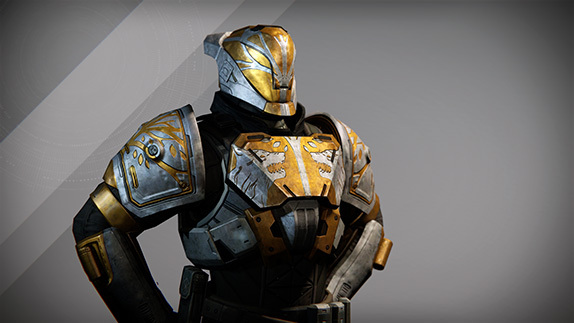 You can see the foundation with that demand with the Blacksmith shader from pre-ordering Advanced Warfare – codes for that shader sold for real money on Ebay and Amazon. There’s a demand for these items – if they look good, they’ll sell well. 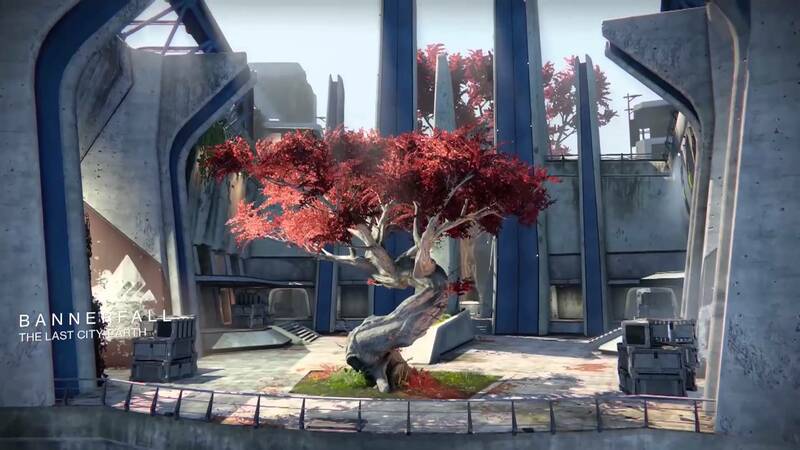 And when they sell well, the next Dark Below or House of Wolves will be cheaper, if not free, and will benefit from the lessons Bungie has learned. I know microtransactions can be a little scary – but every really just needs to calm down and let this play out. 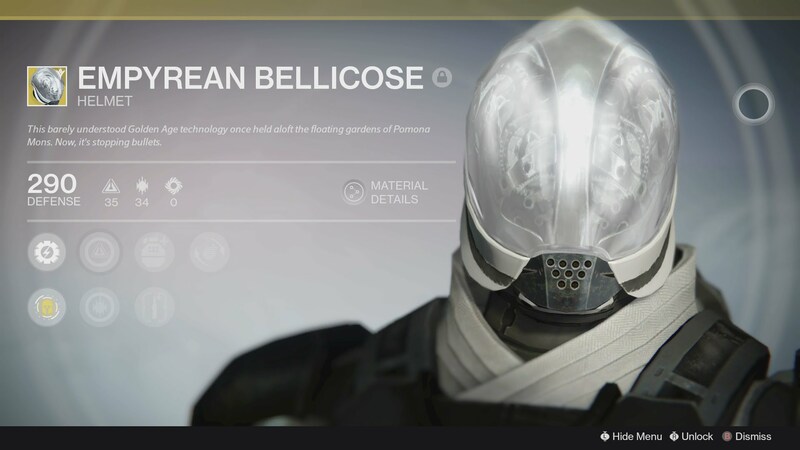 This could be a really good thing for Destiny.